I’ve always wanted a cosmetic that would help me detangle my strands after washing. Both masks and conditioners failed. Result? Dry, straw-like and dull hair. I finally found the whole range of products for easier brushing. It’s Schwarzkopf Gliss Kur Fiber Therapy. What can you find in Schwarzkopf range? Gliss Kur Fiber Therapy offers a shampoo, conditioner, an express repair conditioner, repair oil spray and intensive repair mask. You’ll recognize them by violet packagings and black caps. Schwarzkopf products are recommended for those who have a problem detangling their hair. 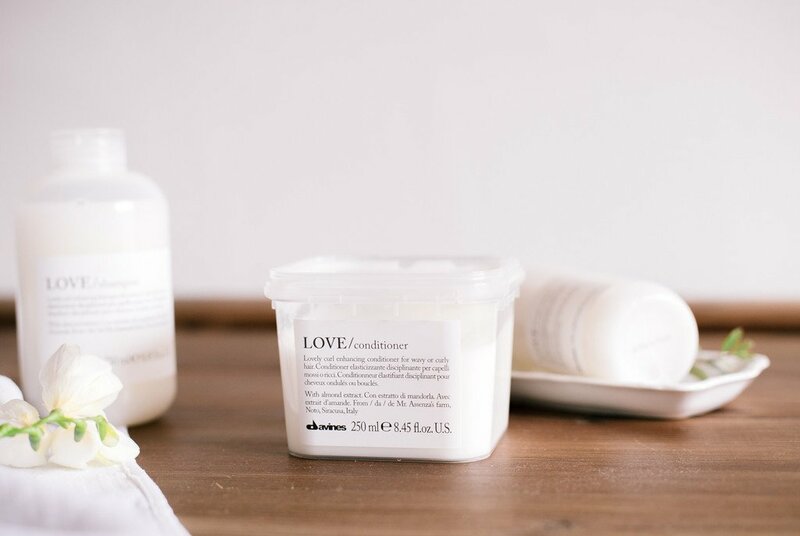 If your tresses are dry, dull and damaged, Gliss Kur Fiber Therapy is going to help you, too. Besides, those who often colour, straighten and blow-dry their hair should also use the products. What are the effects of using Schwarzkopf products? 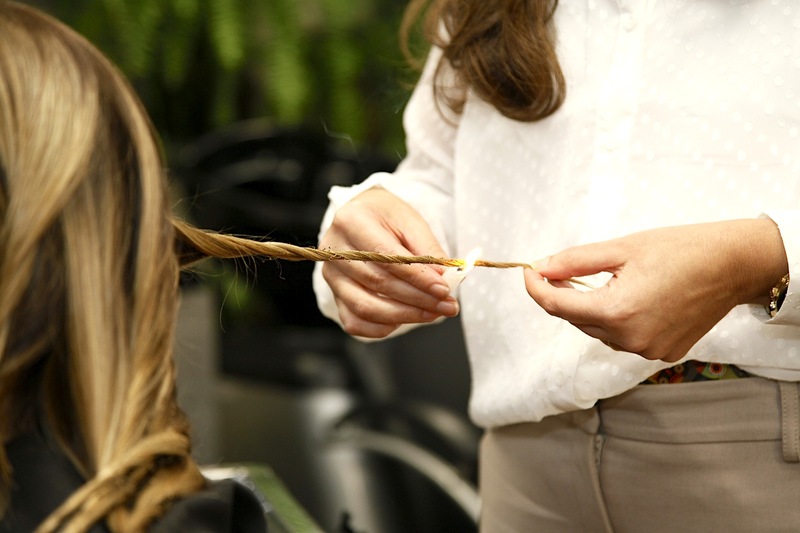 Thanks to Gliss Kur Fiber Therapy, hair’s soft, shiny and easy to style. Split ends and damaged hair cuticle scales won’t bother you again. 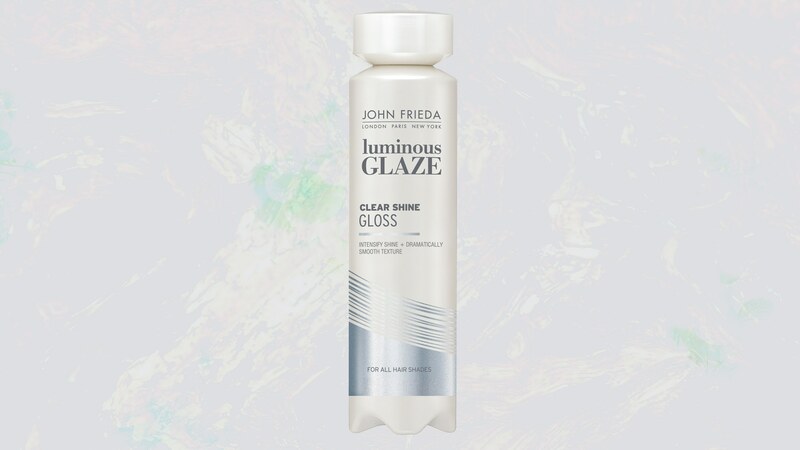 The shampoo, conditioner, spray and mask enhance the hair structure so strands are stronger and less prone to damage. For better effects, use all of the products as a home treatment. How I used Gliss Kur Fiber Therapy? I thinned the shampoo with water and washed my hair and scalp. Next, I precisely rinsed the head with tepid water and repeated washing. I applied the conditioner to clean and damp hair once a week. After a few minutes, I washed it off with tepid water. I used the instant conditioner and the regular one by turns. I spread it onto wet or dry strands and left in. I used the spray once a week the way I used the express conditioner. I applied the mask to wet hair twice a week. I let it sit for a minute or two and rinsed it out. 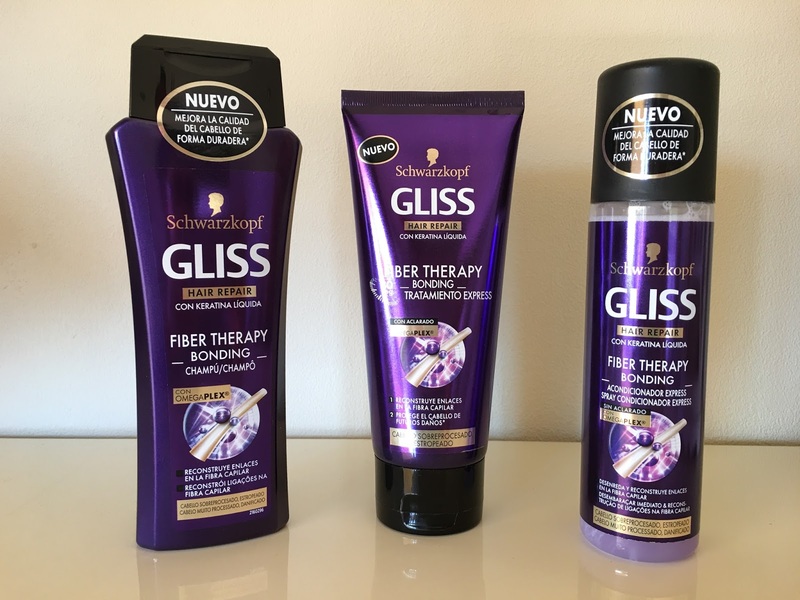 Have you ever tried Schwarzkopf Gliss Kur Fiber Therapy?